Looking for a qualified Dallas locksmith? We can help! Looking for a qualified Dallas locksmith? We can help! Dallas Locksmith – Do you know what to do in an emergency lockout? The best way to save yourself the stress of an emergency lockout situation is to have a qualified Dallas locksmith’s phone number saved into your phone or elsewhere ahead of time. Before you actually save a locksmith in Dallas’ phone number into your phone, however, you need to do a little bit of research into the locksmith that you are considering hiring. Ask your friends or family members if they can refer you to a locksmith that they have used before and trust. Check the local Internet directories for a locksmith in Dallas that actually has a physical address. 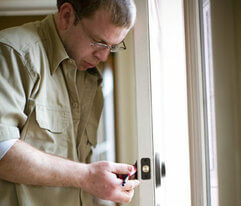 Some Dallas locksmiths are fly-by-night companies that do not back their services. 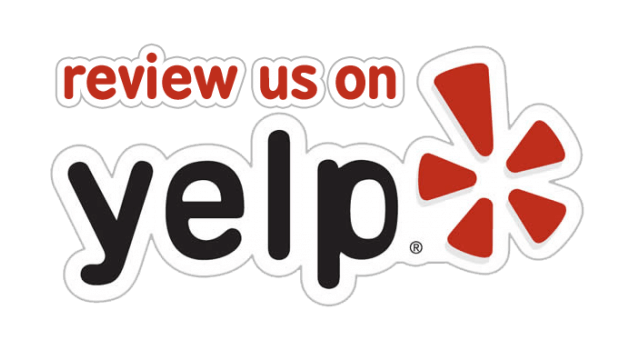 Look for a locksmith company in Dallas who has lots of positive reviews on either their Google+, Yelp, or Facebook. The reviews that a locksmith receives is a good indicator of what you can expect when you hire their locksmith services. When you call the locksmith that you are considering hiring, be sure to ask them for an estimate for the cost of requested services. This ensures that you do not receive any surprise charges once they arrive. Most locks do not need to be replaced. If the locksmith is highly skilled they should be able to pick most locks and not have to replace them. Look for a locksmith company in Dallas who has a nicely designed website. A website that is well designed tells a lot about the locksmith business that you are considering hiring. 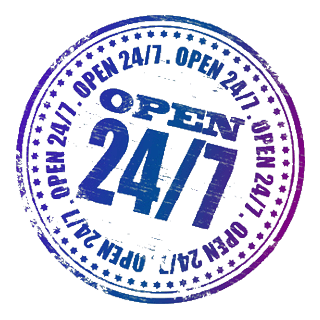 When you call the locksmith, do they seem friendly and eager to help you? During the initial conversation on the phone or email, do they answer all of your questions thoroughly? Does the locksmith use proper grammar and are they professional? Be sure to ask ahead of time what kind of parts and labor warranty they offer if anything should fail in the future. Many Dallas locksmiths utilize call centers, but unfortunately this is not the best way to establish a lasting relationship with a local Dallas locksmith. Relationships are the backbone of business and success. To develop a lasting business relationship, you need to find a locksmith company who has been around for a long time and one that you know will be around long into the future. With a little effort, you can have the peace of mind that you deserve! Locating the perfect locksmith to save into your phone can take a little research and initial effort checking the Internet, asking friends, and visiting social media websites. When you do locate a qualified Dallas locksmith, just be sure to become a fan of their Facebook and Google+ page. And do not forget to leave them a review if they provide you with good service. Many Dallas locksmiths will offer a special discounted price the next time that you use their locksmith services if you tell them that you left them a positive review before. Dallas Locksmith – Do you know what to do in an emergency lockout? 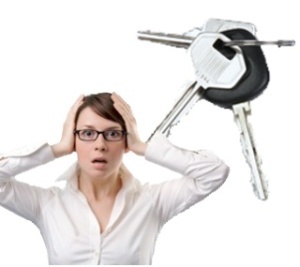 http://dallasfwlocksmith.com/dallas-locksmith-know-emergency-lockout/ 4.1/5 based upon 14 reviews.